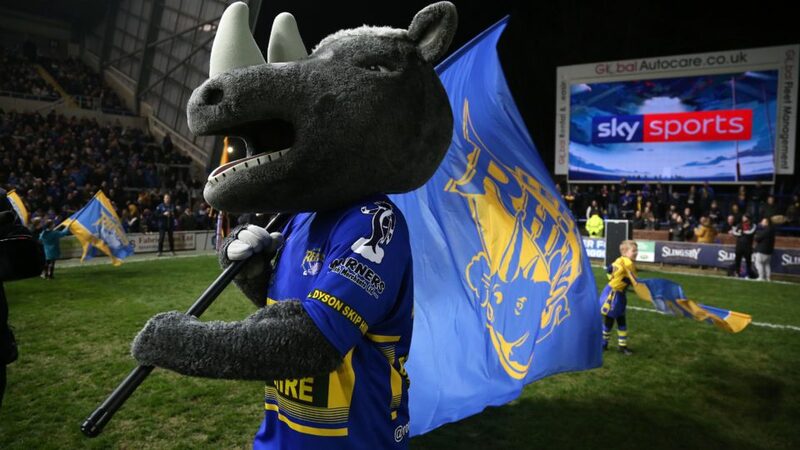 Invitations to Ronnie’s Summer and Christmas Parties, both events take place at Emerald Headingley stadium and include visits from Rhinos first team players and Ronnie the Rhino! You can become a member of Ronnie’s Club for just £15 a year, all you need to do is purchase a 2018 Supporter Membership. Sign up online at tickets.therhinos.co.uk or call the Ticket Office on 0371 423 1315.